Please note that it will be high season in Madrid. We recommend to make your accommodation arrangements as soon as possible. The organizers have arranged special rates for the conference attendees at a variety of hotels and dorms. These discounted rates will be available until the rate expiry date is reached or until all rooms blocked by us have been booked. Hotels have a system of dynamic rates that change according to the level of occupancy. If you wish, you can check availability and rates on the website of the agency that is collaborating with the conference organization: www.travelbox.es. Participants have a discount of 8%. Below you will find a list of hotels and residences in which we offer special rates for participants to the MSA2019 conference. (*) These websites are currently being updated and will be available in 2 weeks. The prices may be modified and will be confirmed soon. 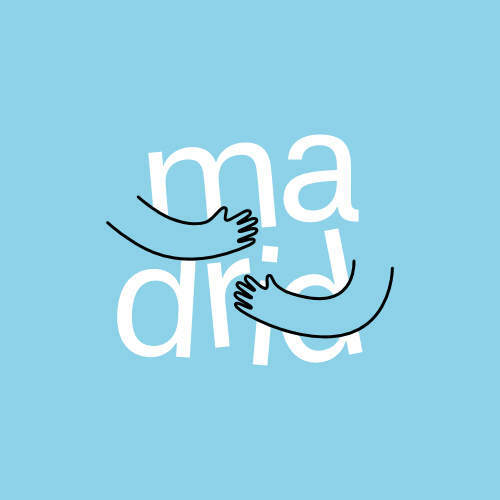 Here you can find useful information about how to travel to Madrid, how to get to the center from the airport and tips to help you find your way once you arrive in Madrid. Renfe is offering a discount of 30% to travel to the MSA Conference 2019 upon presentation of the corresponding “Discount Authorization”. This offer is valid for all trains and all national routes, for one way or return journeys, and is not cumulative with any other commercial offers. Important: The “Discount Authorization” is not transferable and must include your name. Presentation of a printed copy is mandatory upon ticket inspection which may occur at any time of your journey. To obtain the personalized “Discount Authorization”, you need to write to conference@memorystudiesassociation.org indicating your full name. Please do not request the “Discount Authorization” until you are sure you want to use it. The UCM is located at “Ciudad Universitaria” at the center of the city. Madrid´s public transport system offers easy, fast and convenient transport not only within the city limits, but also to destinations outside Madrid. The closest Metro station to the Campus is “Ciudad Universitaria”. You will have to walk 10’ to the Faculty of Philology. Bus lines: 82, 132, F, G, U / Bus stops: Av. Complutense–Jardín Botánico (82, 132, U), Paraninfo Filosofía (F, G). You will find an interactive map in the conference App which will be ready approximately one month before the conference. Here you can find useful information about how to get around in Madrid, where to stay and to eat, things to do, what’s on, nightlife etc. 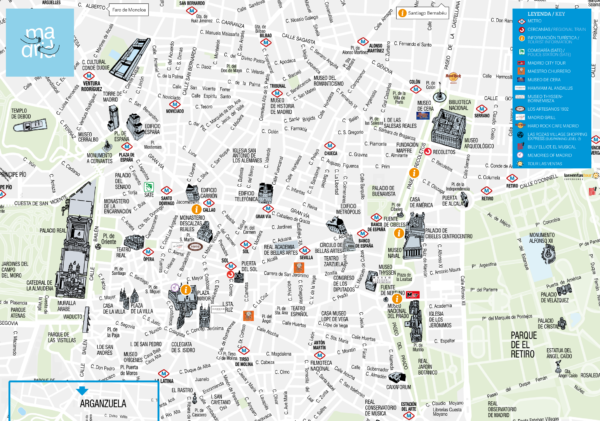 The website also provides maps and other tourist information that might be of interest.